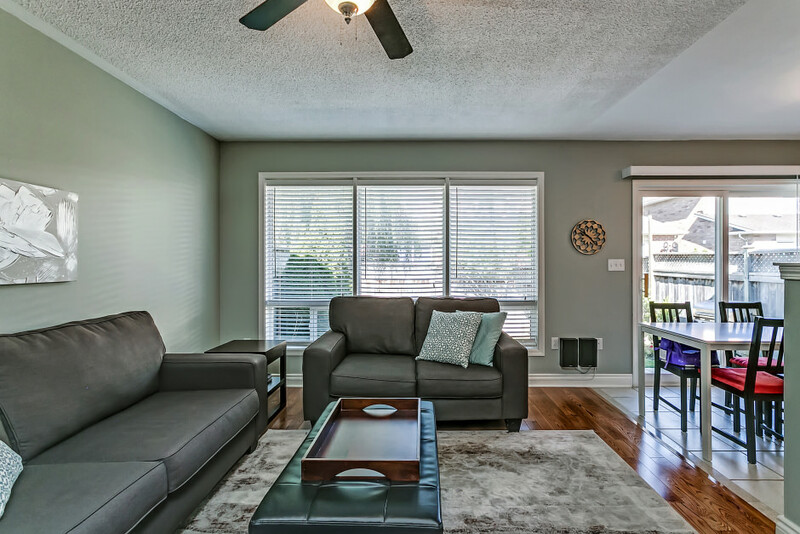 Popular Mattamy built townhome in most desirable Hawthorne Village Neighbourhood! 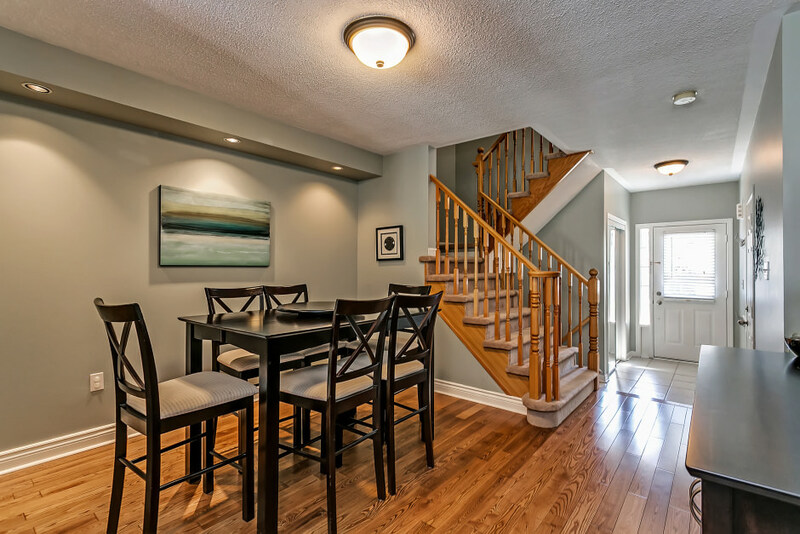 Functional family layout with open concept kitchen including space for a breakfast table. The kitchen opens up to the large living room with oversized windows allowing for tons of natural light. 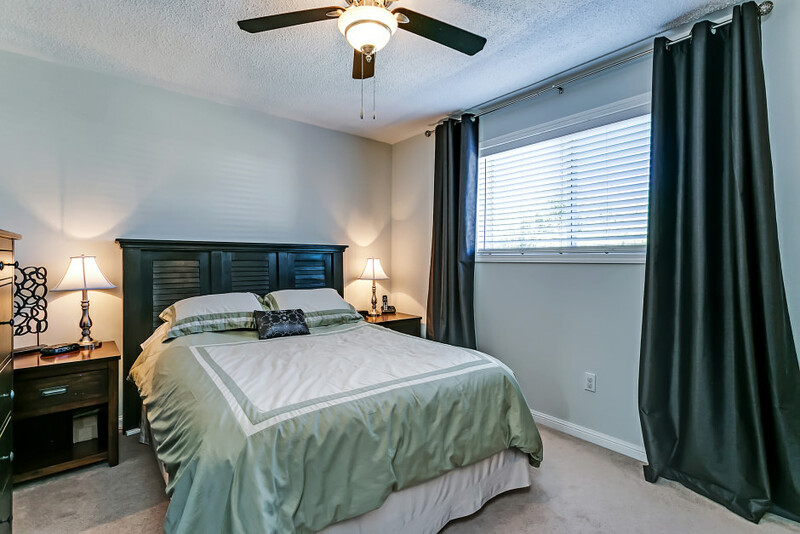 Enjoy access to your fully fenced yard with separate deck from the sliding doors in the kitchen. The separate dining room is the perfect space for entertaining! 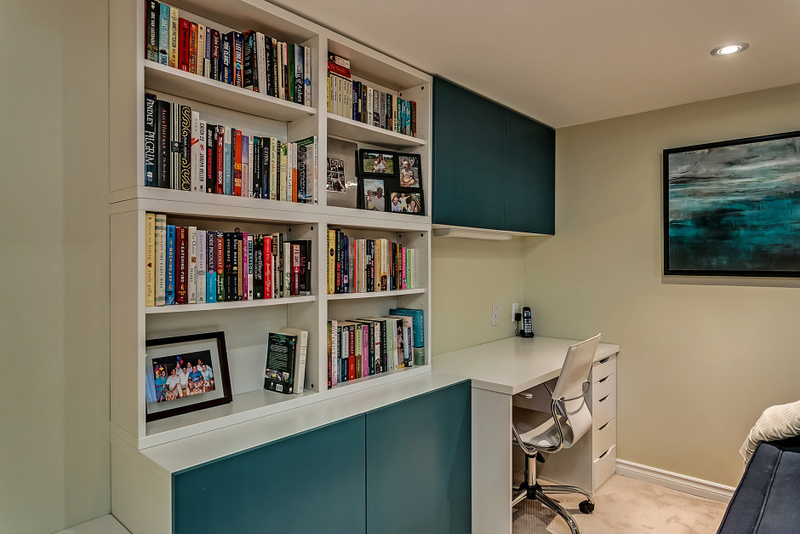 A powder room and inside access to the garage finishes off the first floor. 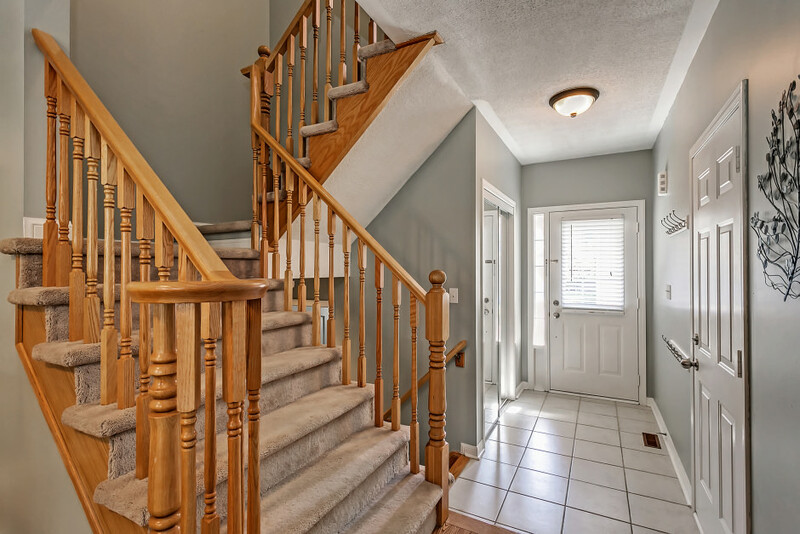 Upstairs you will find the master ensuite with walk-in-closet and private ensuite! 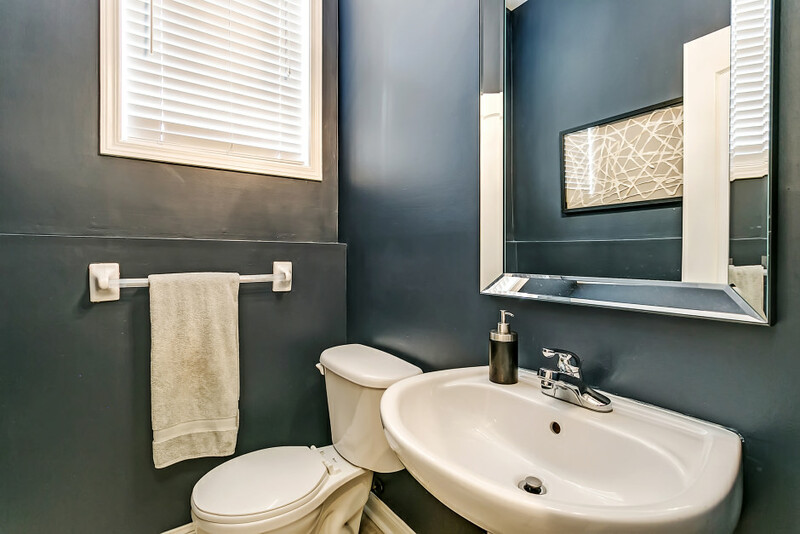 The two other bedrooms with large windows and plenty of closet space share a full bathroom. 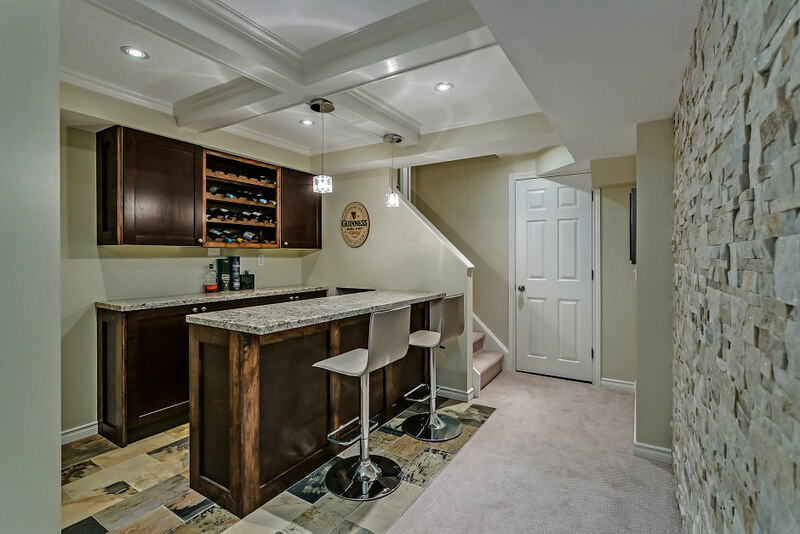 The professionally finished basement will be your favourite part of the home! Fully integrated bar with waffle ceiling feature and stonewall is the perfect place to be with friends and family. The separate family room has pot lights, built-in cabinets, built-in desk and an electric fireplace! Recent upgrades include a new roof in 2014. This home is ready for a family to move in and enjoy!